So, what exactly is “Alive Day”? This is the commemoration of an event could have easily ended your life, but it didn’t. My “Alive Day” is February 28th. On that day last year I was in the wrong place at the wrong time. I was driving home from work, I had just dropped off the guys in my carpool, and before I left the parking lot I called my wife and left her a message that I should be home in about 15 minutes. I started driving home, and the last thing that I remember was getting into the turn lane at a major intersection. The next thing I know, I was waking up with several doctors and nurses around me in the intensive care unit, and one of them was telling me that I was involved in an automobile accident. From the accident report I found out that I was in the turn lane waiting for the light to change, when someone turned across traffic, hit an oncoming car, which was then deflected into my car. I saw nothing, and the impact caused my head to hit the door frame, which immediately knocked me out. 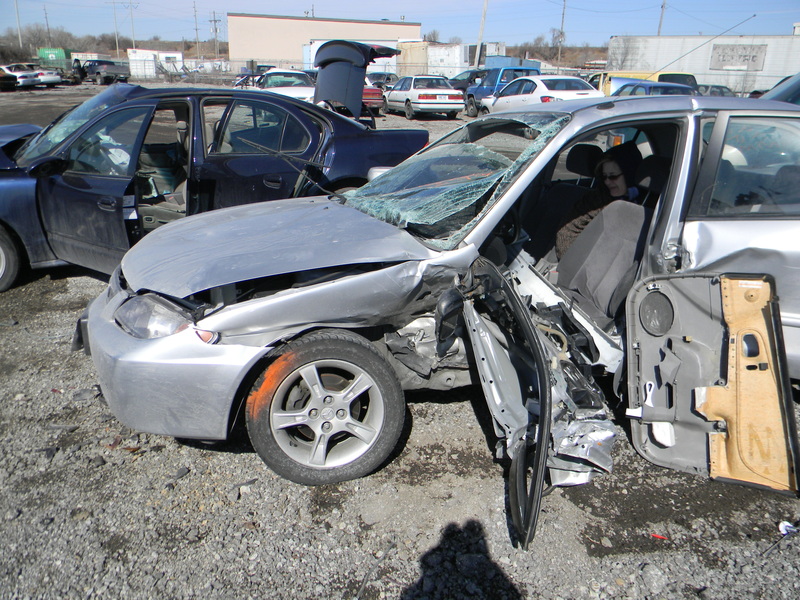 After I saw what had happened to the car, I was not only surprised to be alive, but to still have the ability to walk. I spent 2 days in ICU, and another 2 days in a regular room in the hospital. I had three broken ribs, a collapsed lung, and the blow to the head that knocked me out left a scar and a damaged optic nerve which caused severe double vision. Most of these healed within a reasonable amount of time, the vision is still on the mend. My vision has improved significantly, however I still have a prism lens in my glasses to help “align” what I am seeing, and I can pretty much count on at least two really good headaches a day. The most important thing is that I am still ALIVE! 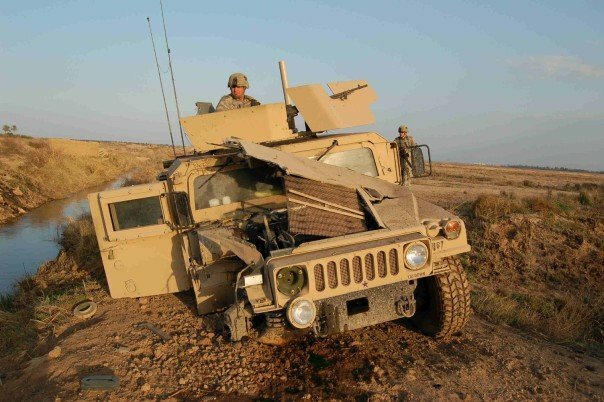 Everyone in the Humvee was o.k. and they were actually driving it again within a month or so thanks to the amazing Army mechanics. It shouldn’t take a life-threatening event to give you the desire to live each day to the fullest. Now, go do something amazing – because you are still ALIVE!